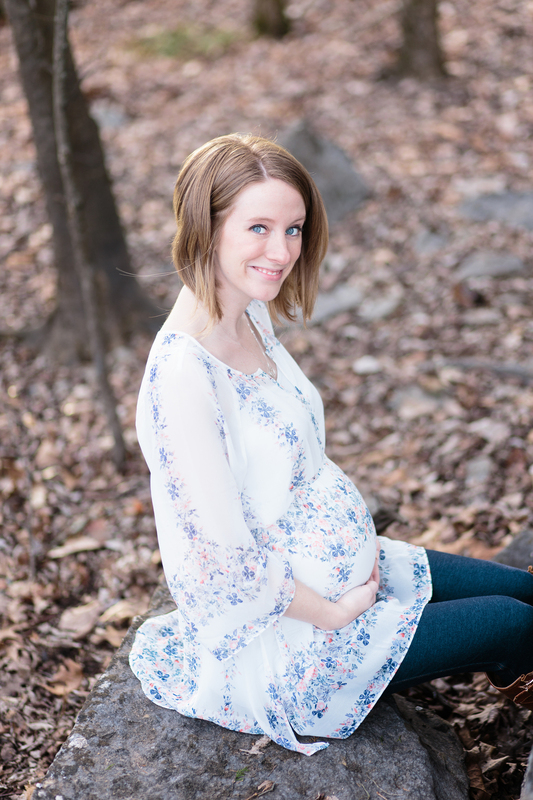 It was an abnormally warm day in January for the Colley's maternity session! Nicole & Chase were so excited to meet their little girl & start their family. We had fun exploring the park laughing & enjoying the gorgeous light. I even got lucky enough to be the first one to learn Baby Colley's name :) I was so excited to meet her in April!